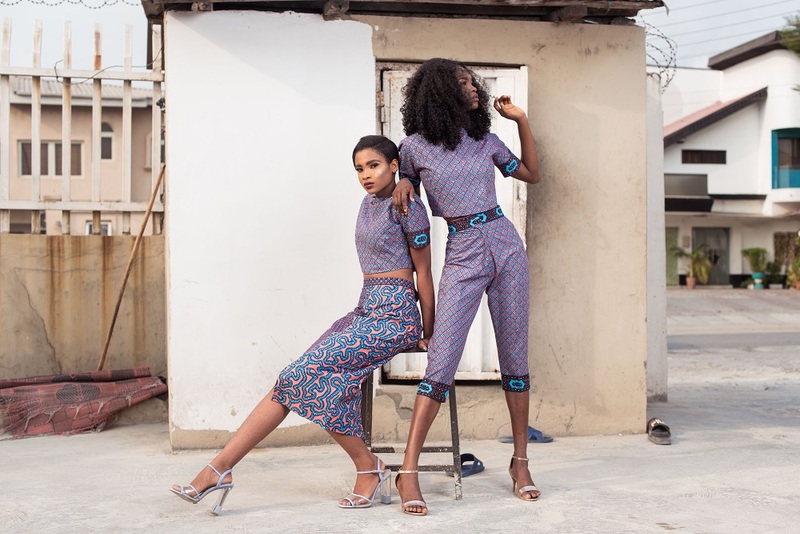 Fast rising womenswear brand Zarabella has released its latest campaign inspired by Lagos street style titled My Lagos. Known for its hustle and bustle spirit, Lagos’ fashion conscious occupants make the city their runway. No matter where a Lagosian lives in, they are always inspired to dress their best. 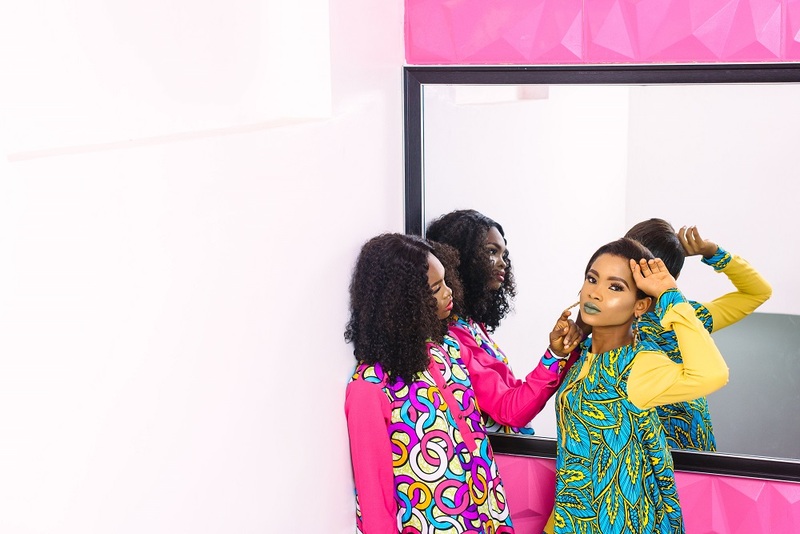 Lagos street style is bright, edgy, modern and trend setting as seen in these fun and chic pieces created by the Zarabellla brand. With the infusion of chiffon, organza, silk, cotton, crepe and ankara – the brand put into consideration the hot weather condition of Lagos. This weekend the brand is collaborating with American based Nigerian designer, F&W Style, for a pop in its Lekki Store.